Mindy is a frequent presenter at the fabulous Engage! Luxury Wedding Summit that I attend twice annually. Recently, photographer Donna Von Bruening, captured a stylized photo shoot at the one of a kind luxury Turquoise Cay Boutique Hotel, Exuma, Bahamas. Also partnering with us were Momental Designs, Nuage Designs and Fancil Exclusive Elegance. 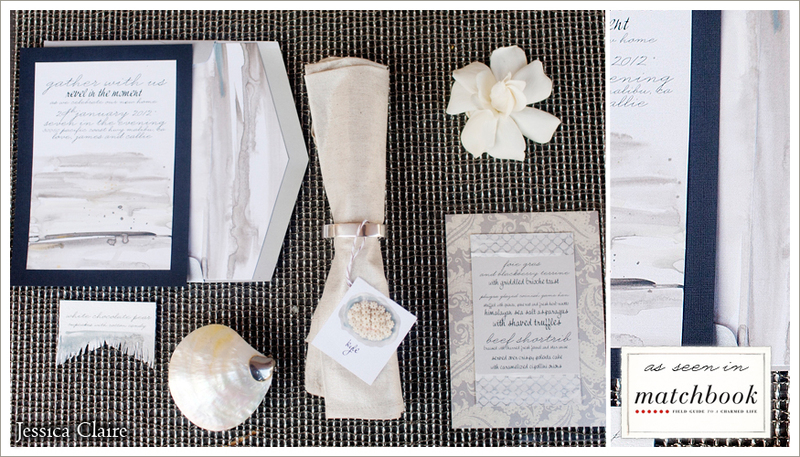 As your invitation is the “first impression for your wedding,” I’m sharing today favorites of mine from the amazing Kristy Rice, owner/founder, Momental Designs. 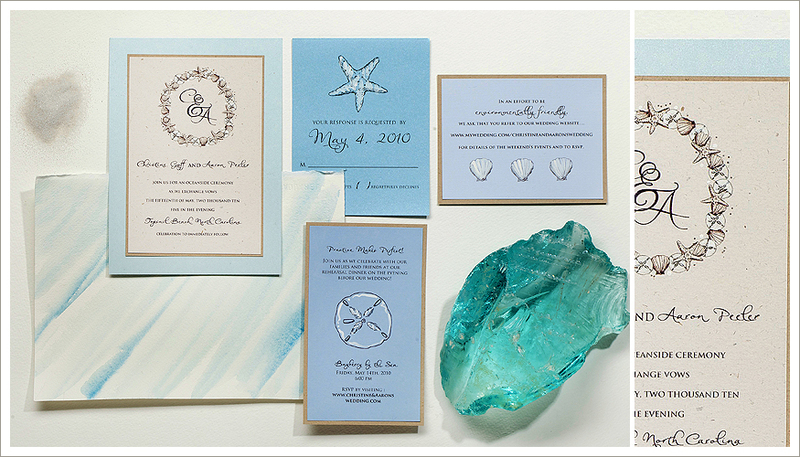 Kristy and her team will create unique, stunningly beautiful hand-painted invitations are for your 2014 weddings in the Bahamas. 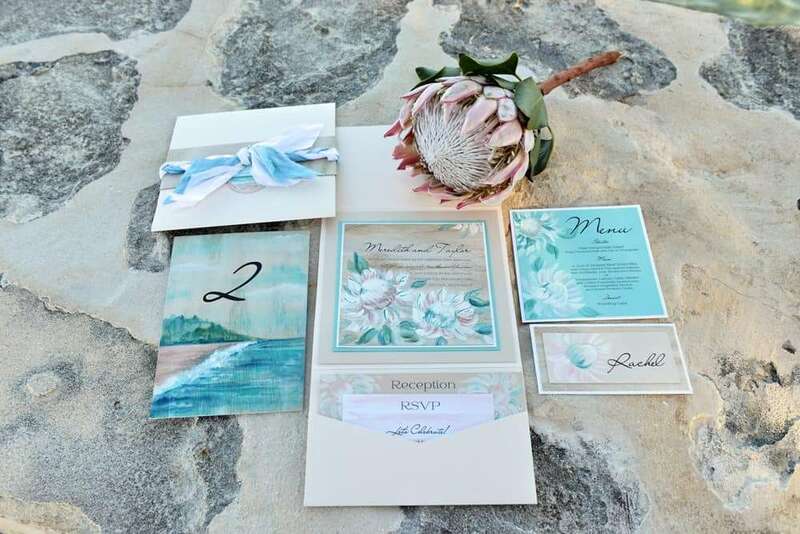 Protea inspired invitation suite for your Turquoise Cay Bahama wedding resorts event by Momental Designs. Sand and Sea Classic Collection by Momental Designs. The Modern Collection by Momental Designs.